This ‘Traditional Bear’ printed Pyjama Set is perfect for bedtime or just to lounge around in. The printed cream top with matching grey trim and trousers are a great looking combination. 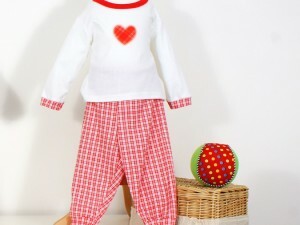 Be the first to review “Traditional Bear Pyjama Set” Click here to cancel reply.